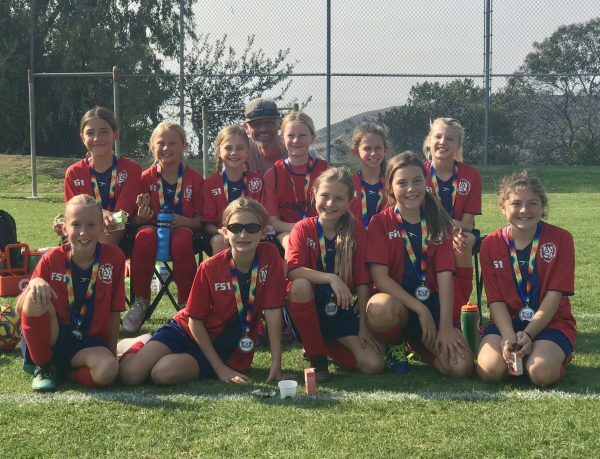 The Laguna Beach AYSO girls soccer team, called Red Wave, consists of 12 girls in fifth and sixth grades from Top of the World, El Morro and Thurston schools. 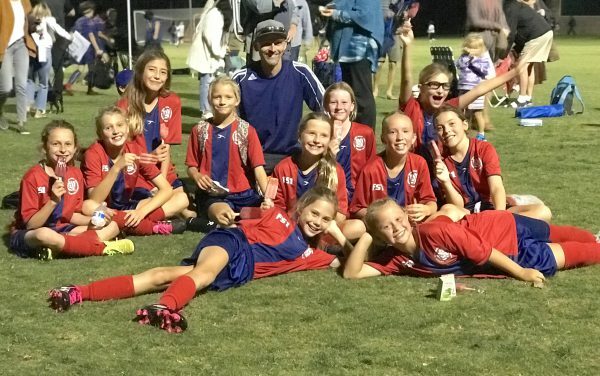 This team is in the U12 division. In the fall 2018 season, Red Wave was undefeated with a 9-0 record. Red Wave played other teams from South Orange County such as Rancho Santa Margarita, Dana Point, San Juan Capistrano and Laguna Hills, and always left the field with a win. 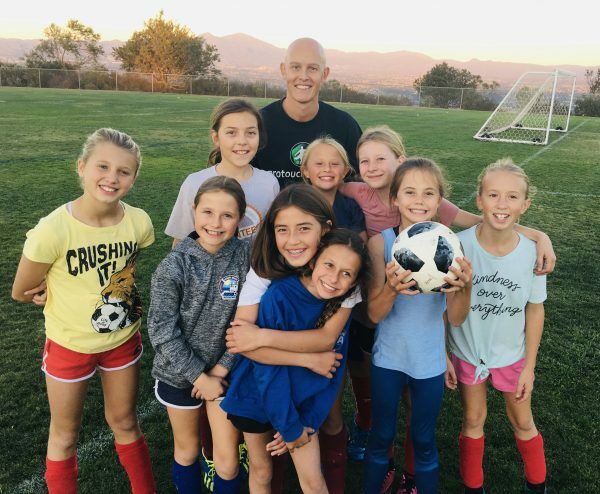 The girls also had the opportunity to train with Premier League player Richard Chaplow, who played for Southampton and recently retired from OCSC. Red Wave fought their way to the top this season to make it to the Tournament of Champions in early December. The undefeated girls U14 Breakers soccer team will also be competing in the tournament. The Red Wave team roster includes: Anna Sandquist, Ava Guziak, Ava Steris, Capri Henrichsen, Chiara Berman-Yuhas, Fiona Huhn, Freja Harrison, Karina Aleknavicius, Morgan Saunders, Nina Zucca, Payton Taylor and Piper Halpern.